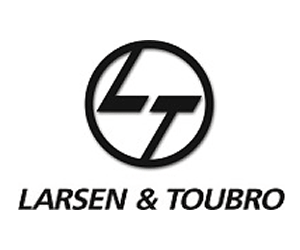 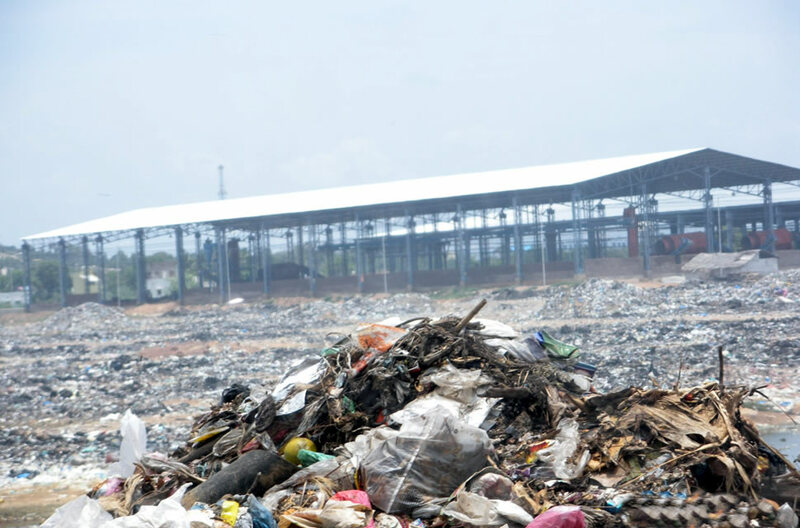 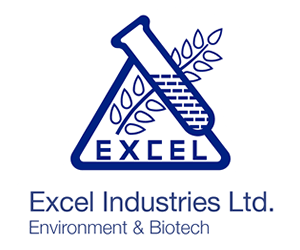 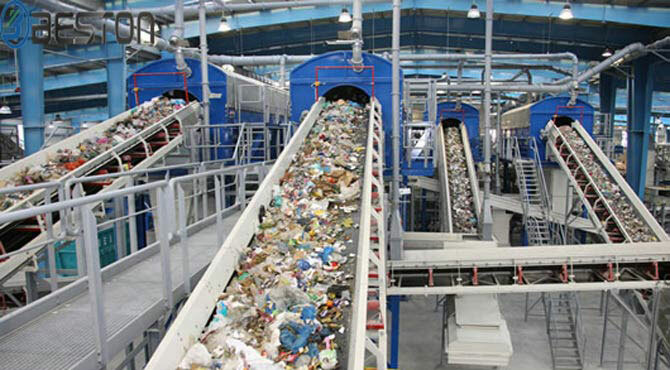 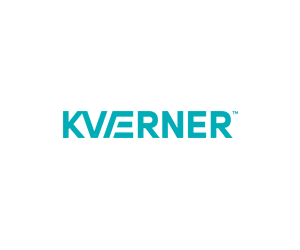 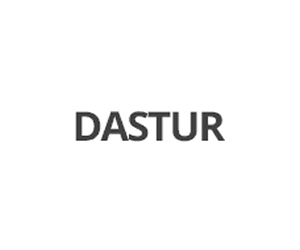 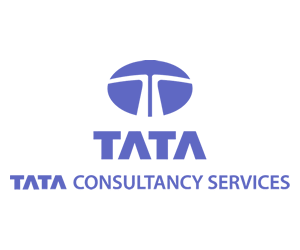 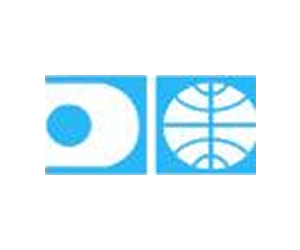 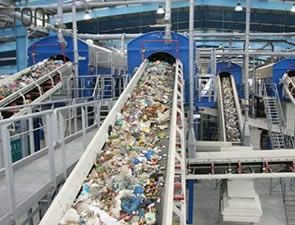 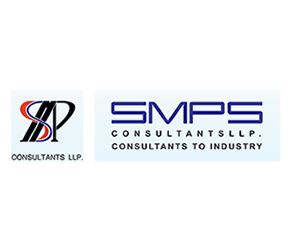 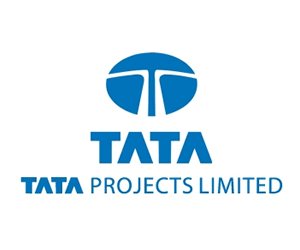  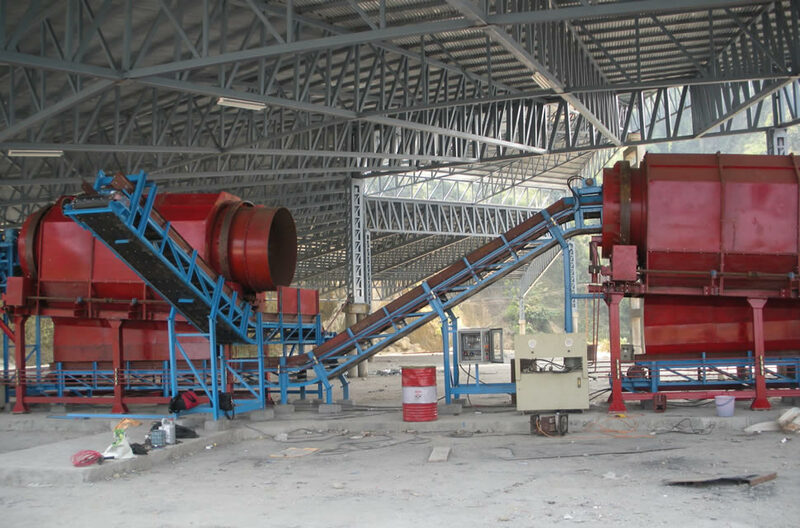 Solid waste Management Plants., Material Handling Conveyors., Feeder Equipment System Plant.,Bulk Material Handling Equipment plant., Conveying Equipment System Plant. 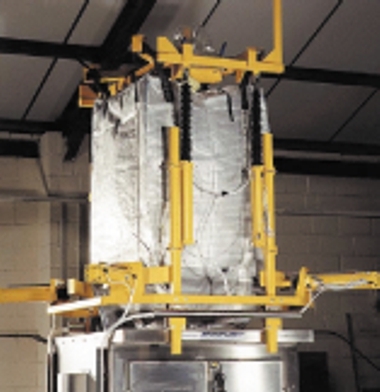 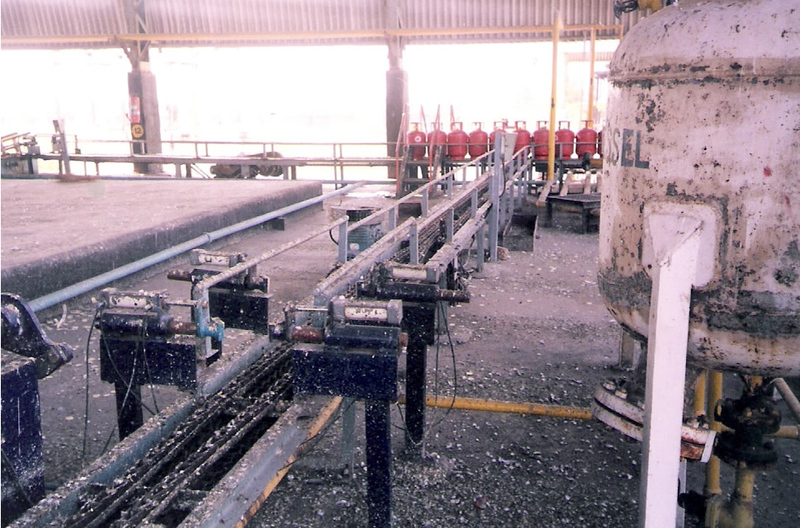 (2) Mill Reject Handling System. 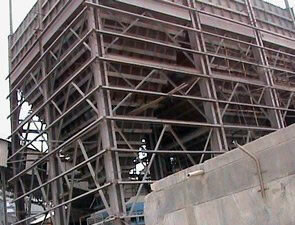 (3) Sampling System for Thermal Power Plant. 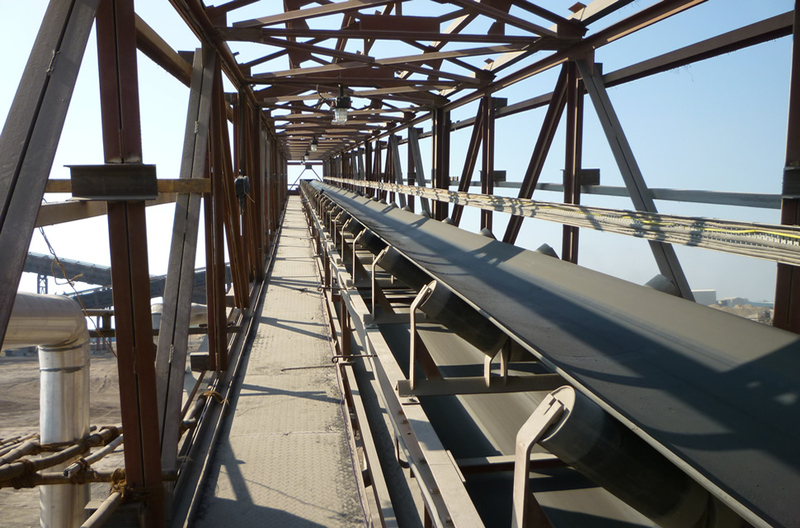 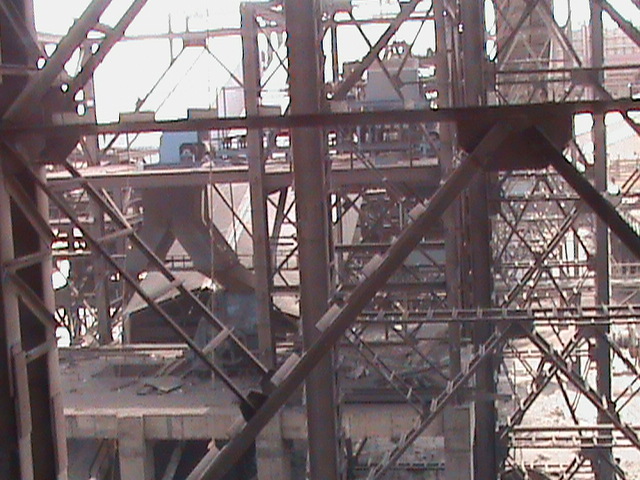 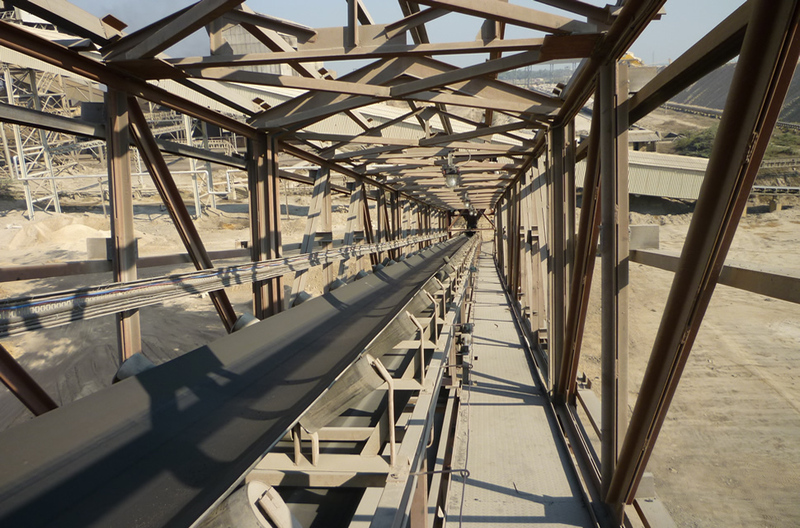 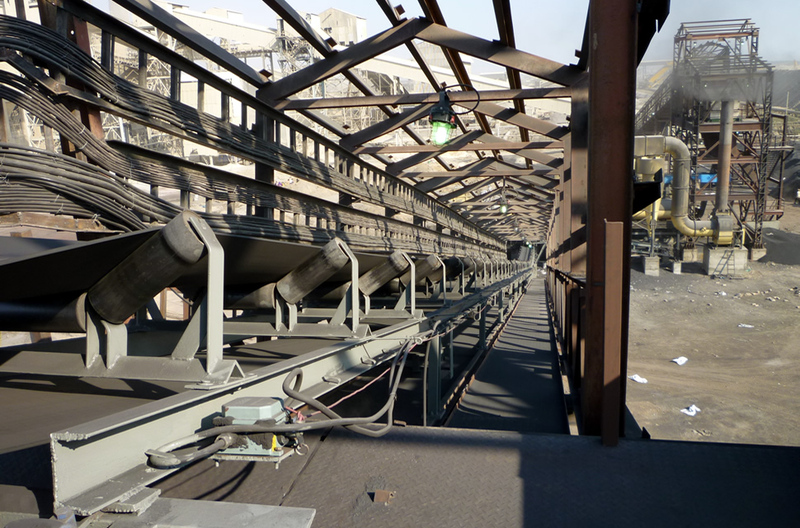 (1) Bulk Material Handling System. 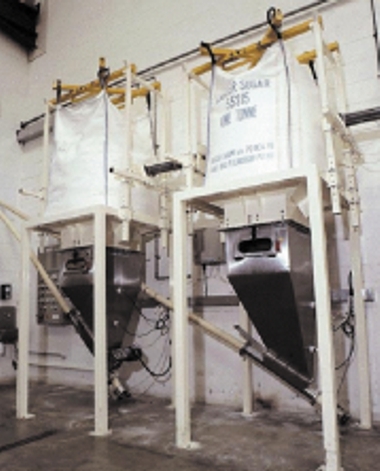 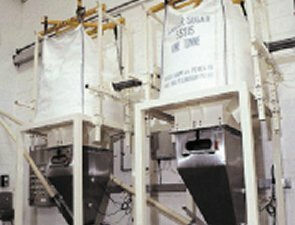 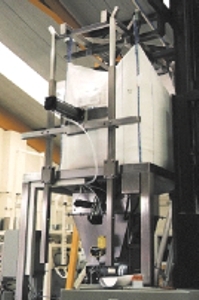 (1) Automatic Packing & Bagging System. 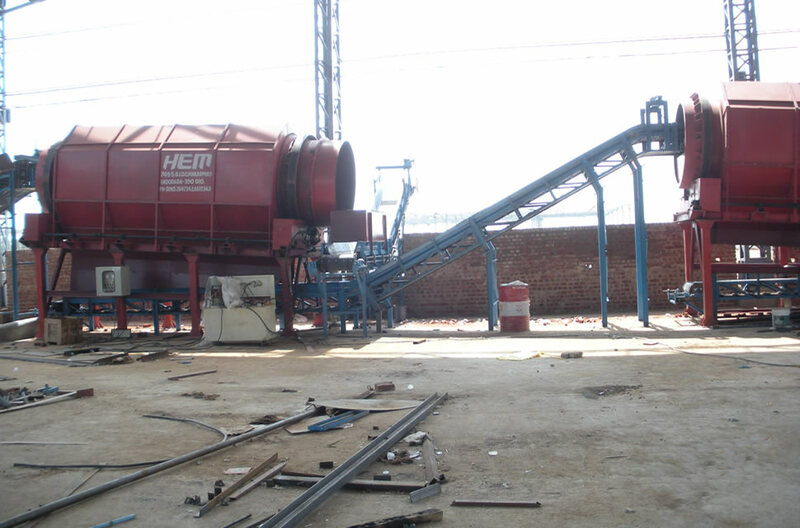 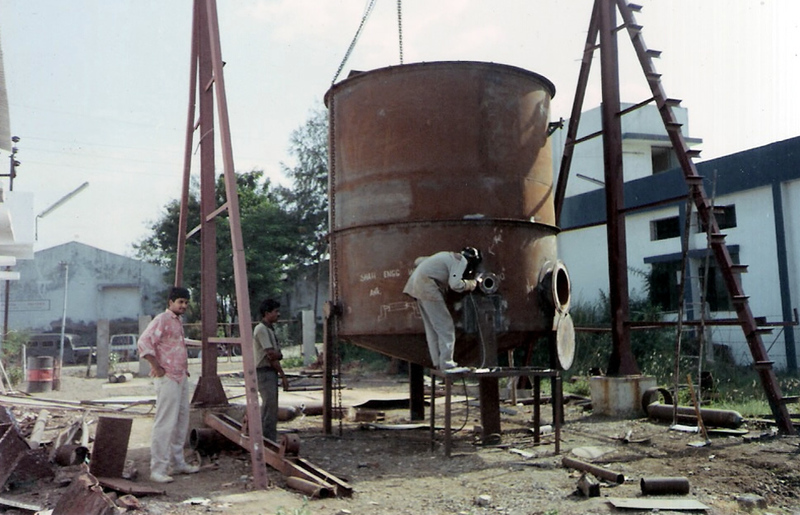 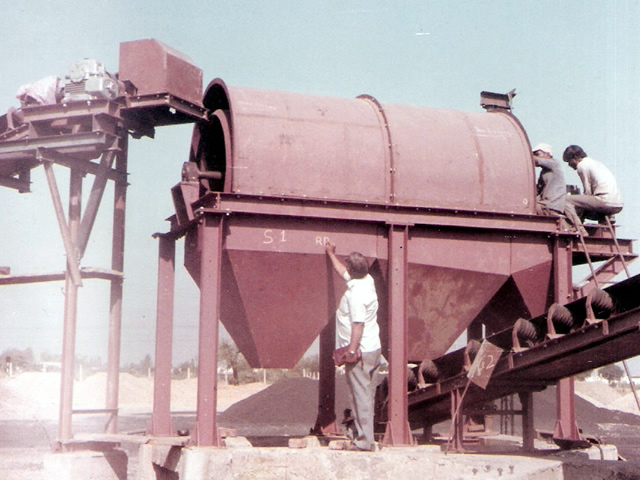 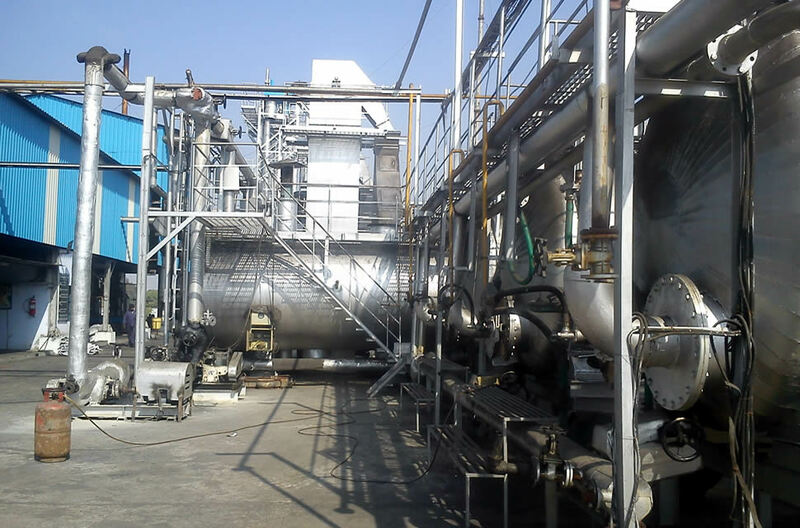 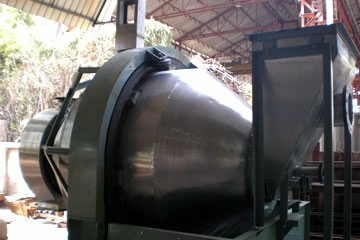 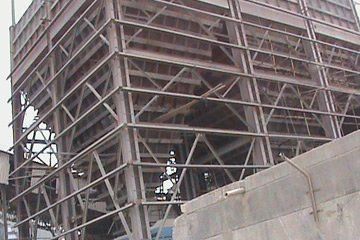 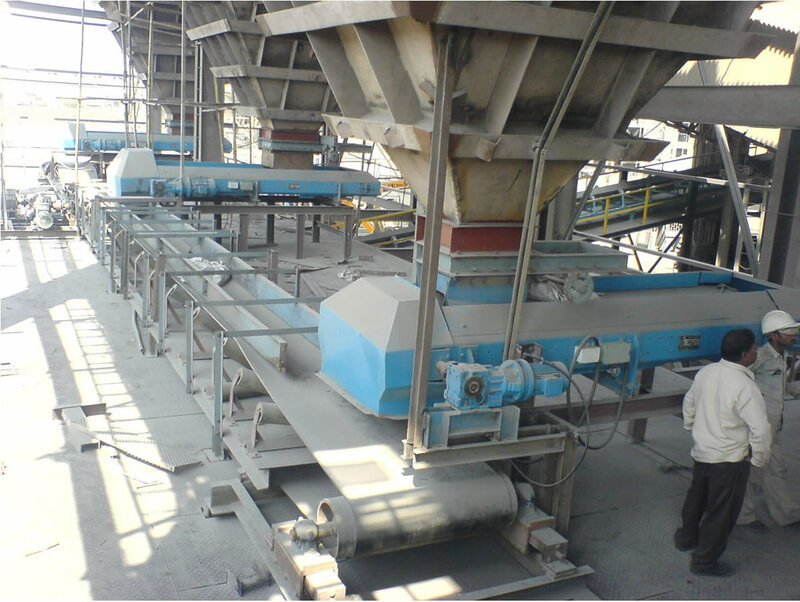 (3) Batch House & mixing plant for Glass Industries. 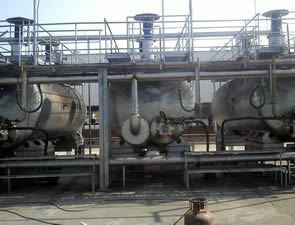 (1) Chemical Plants & Equipment. 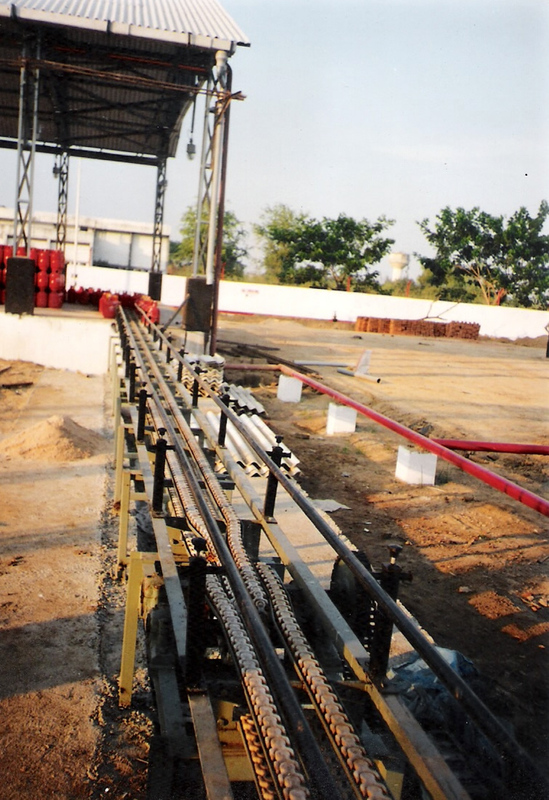 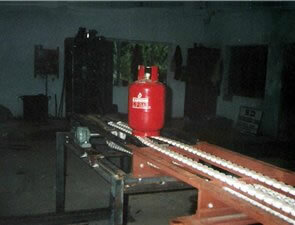 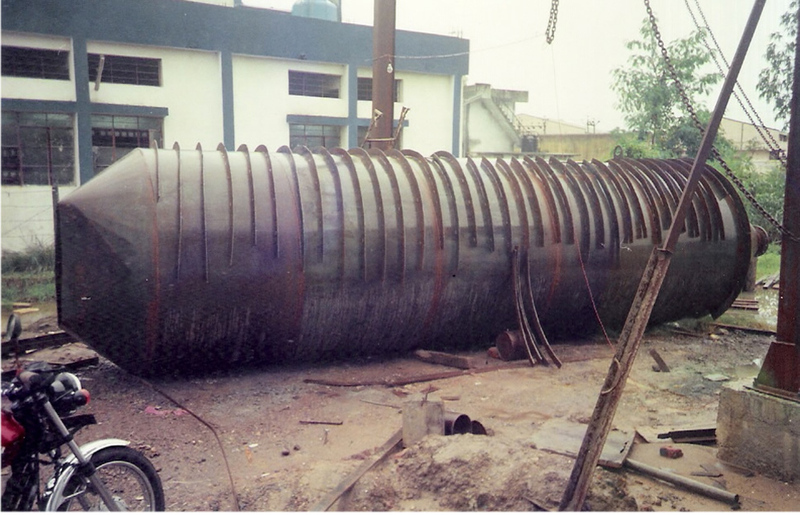 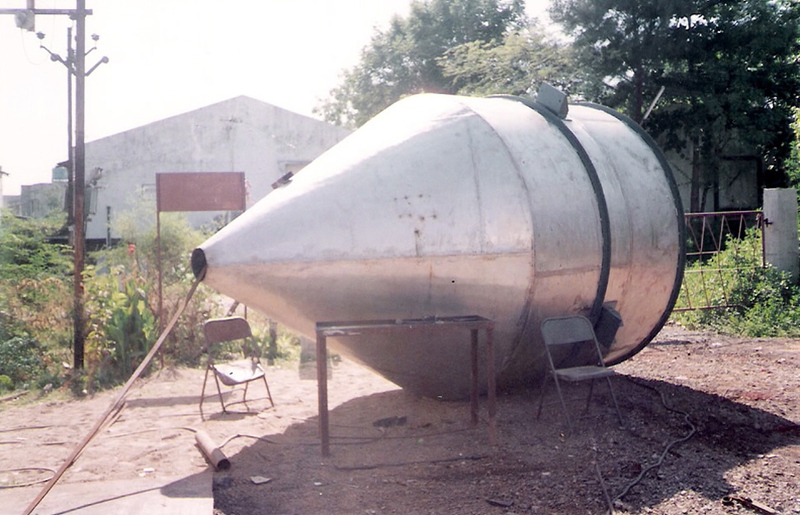 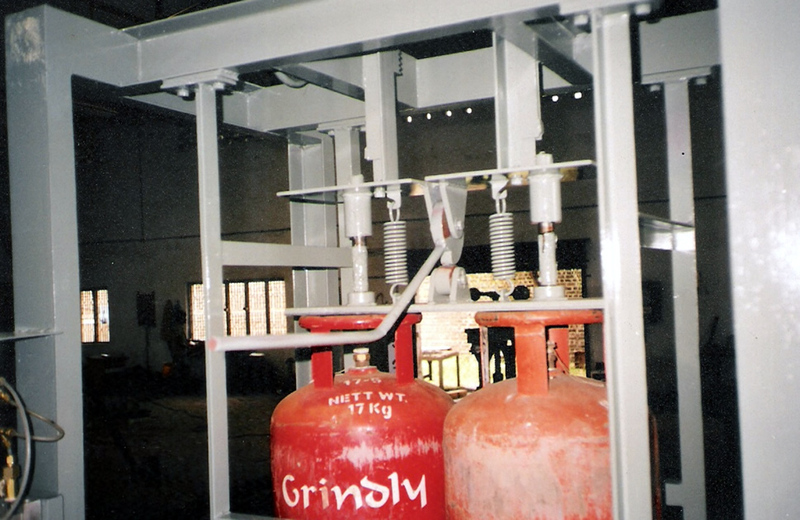 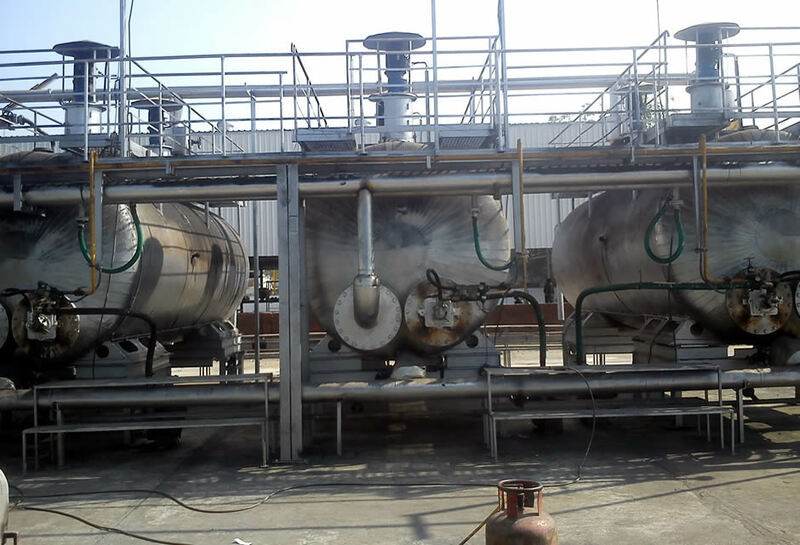 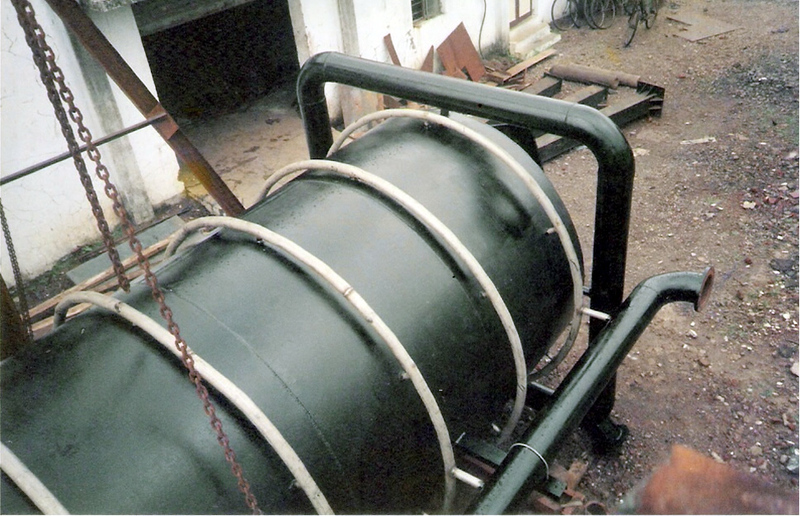 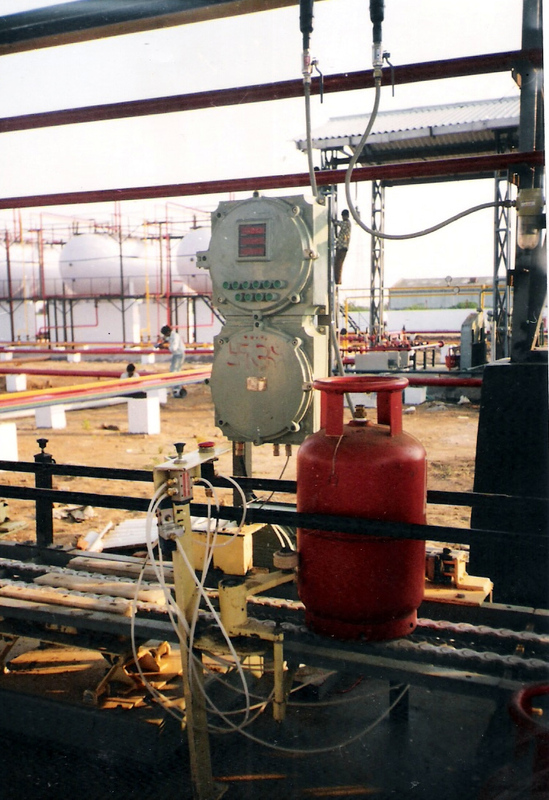 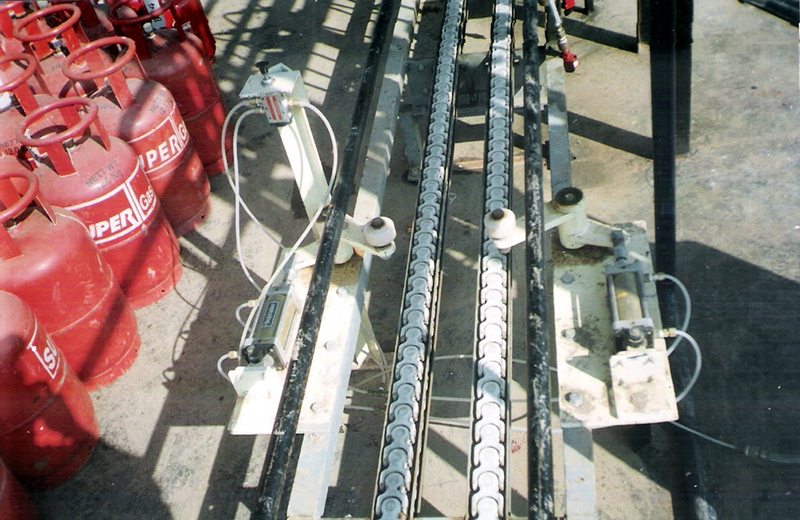 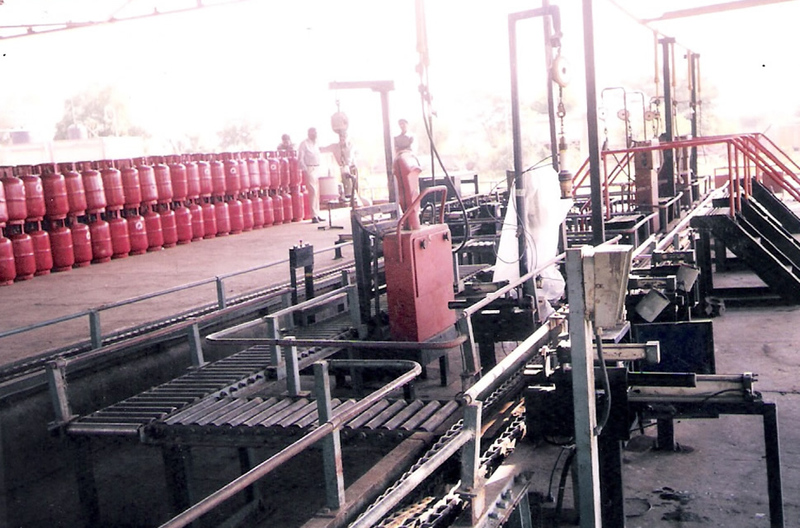 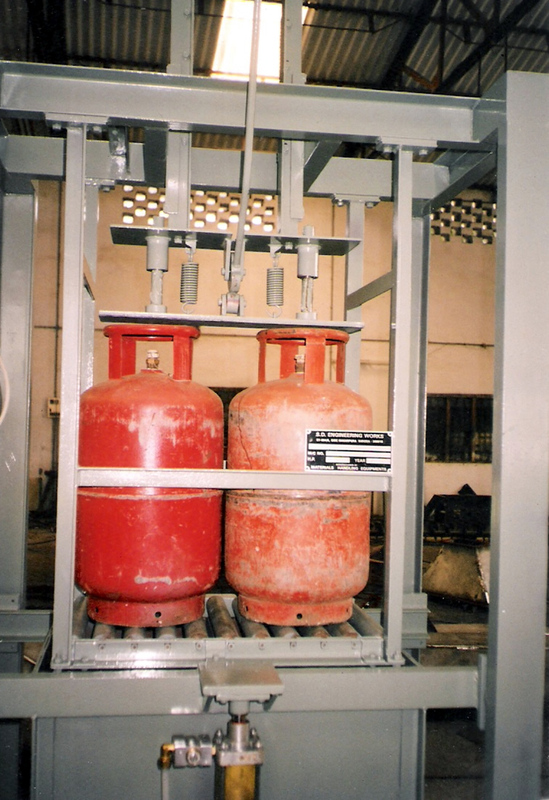 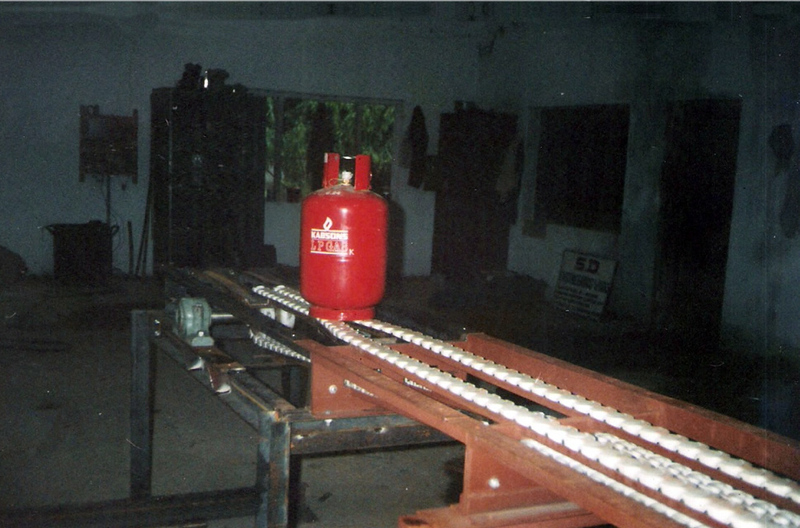 (1) LPG Bottling Feeling Plant. 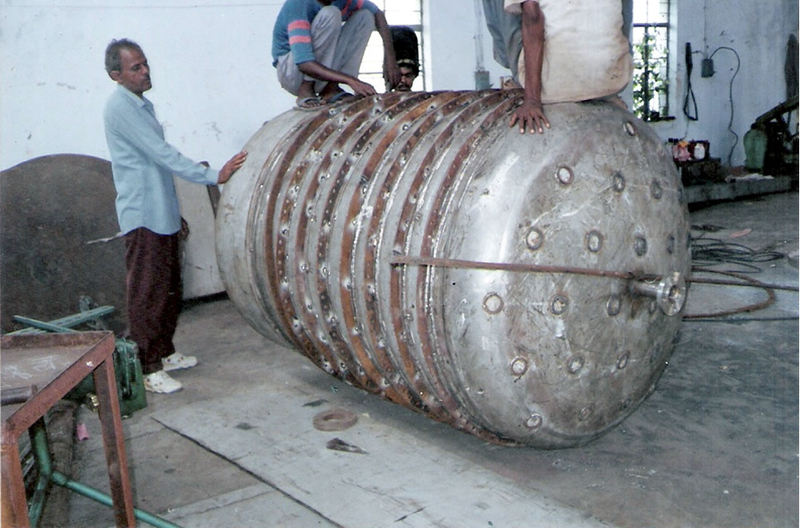 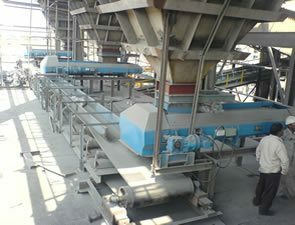 (1) Filter cake conveying system. 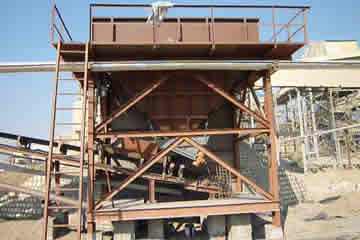 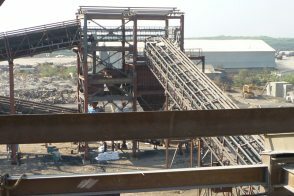 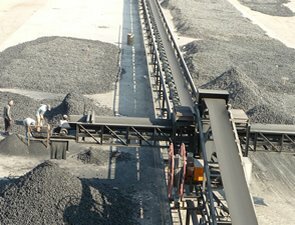 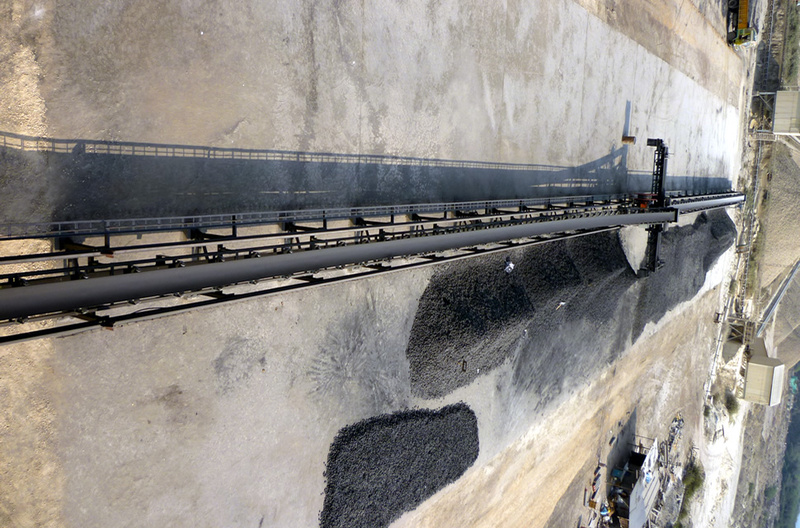 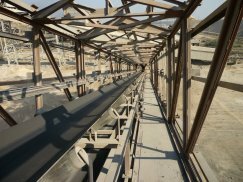 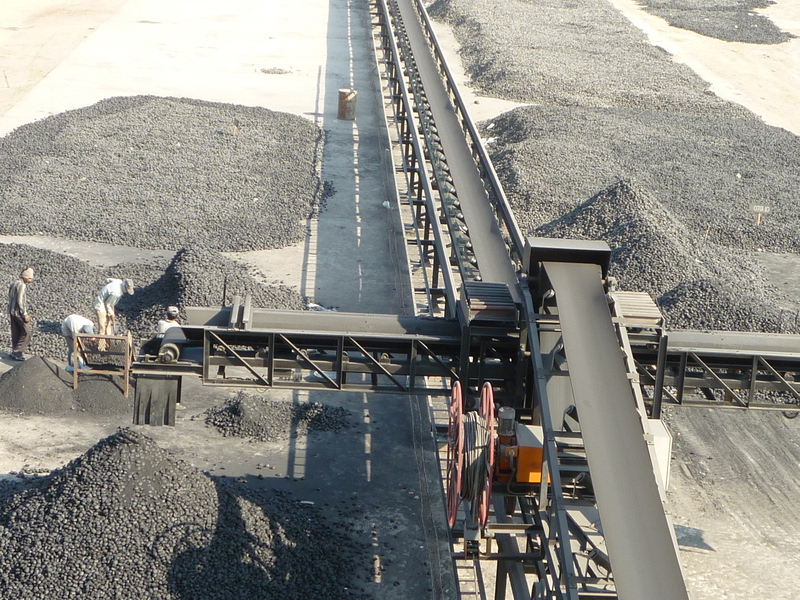 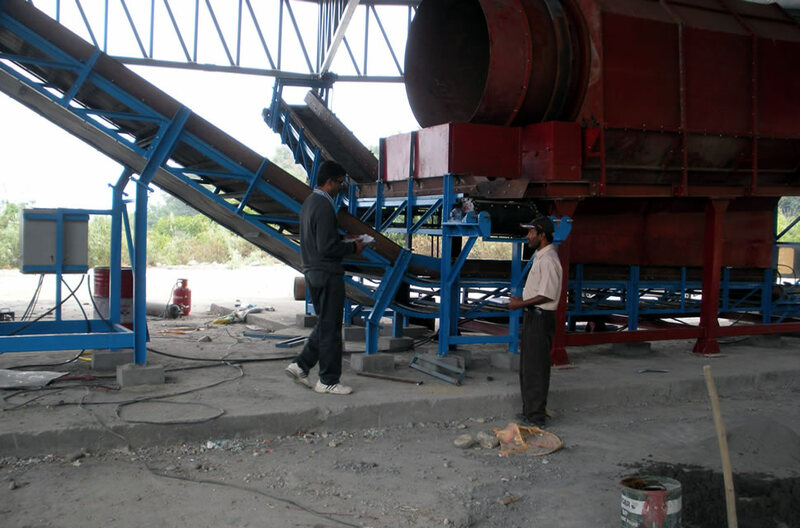 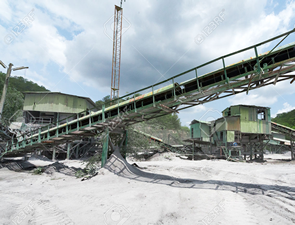 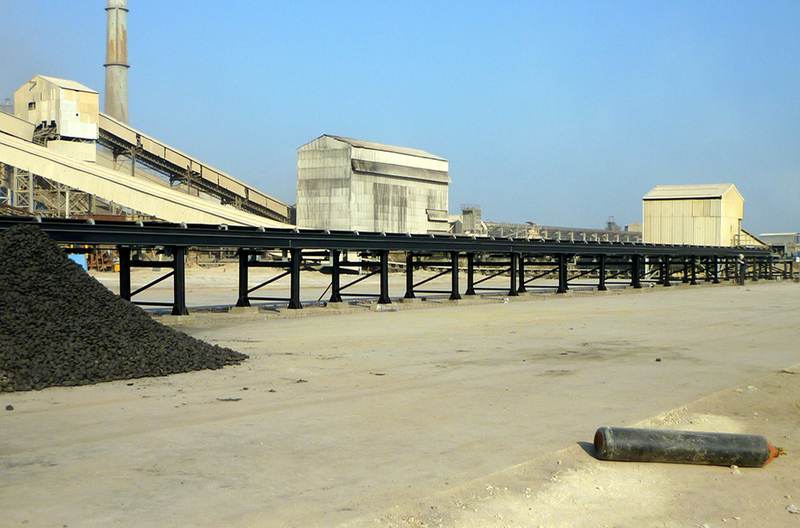 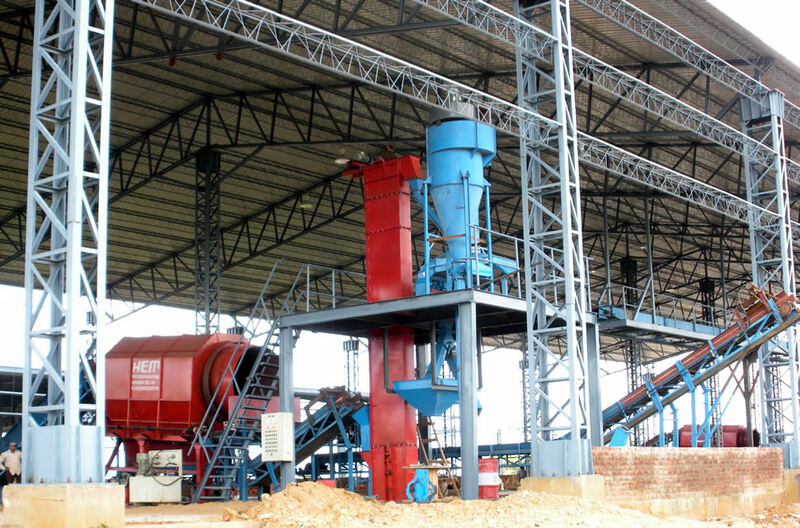 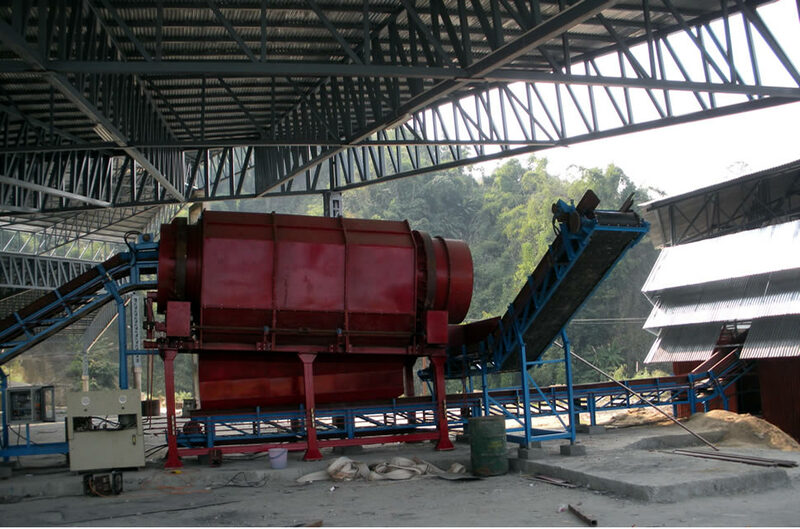 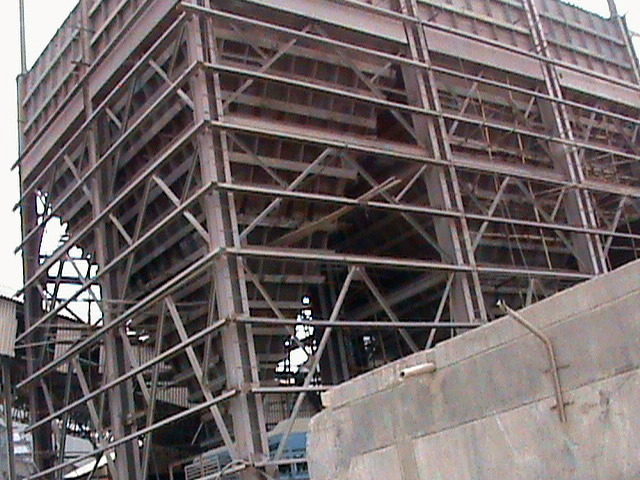 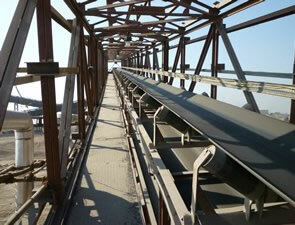 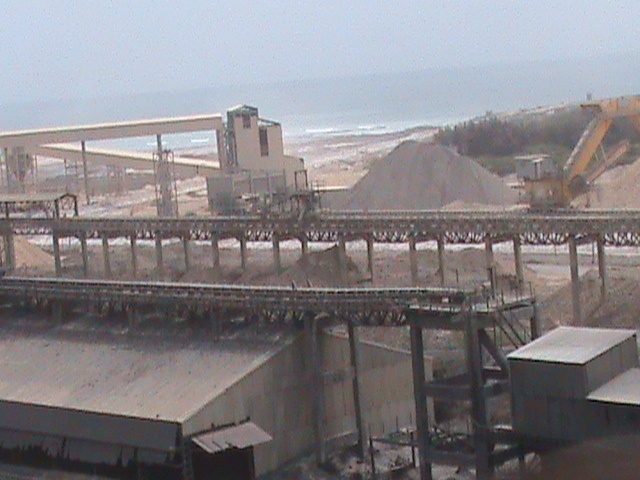 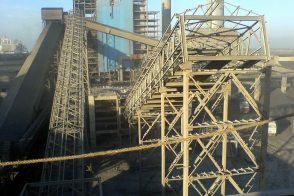 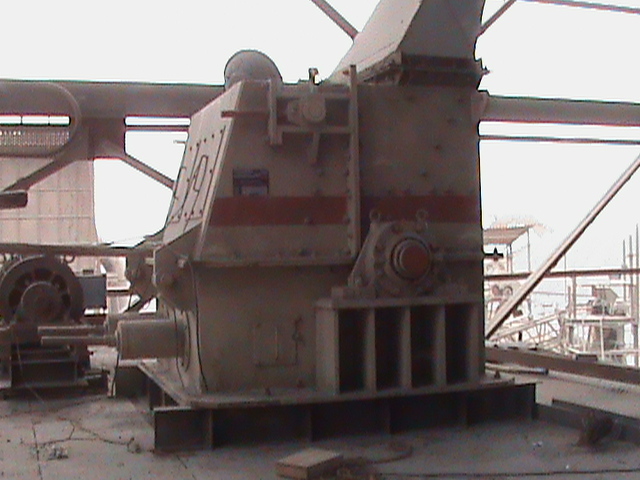 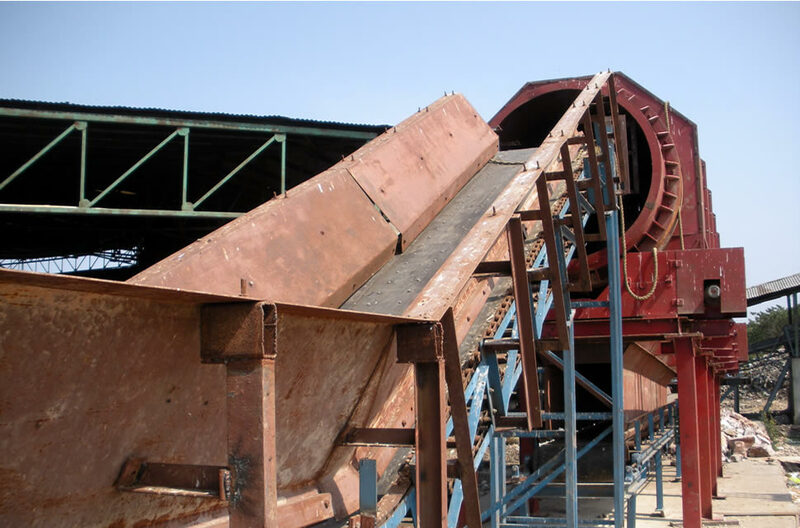 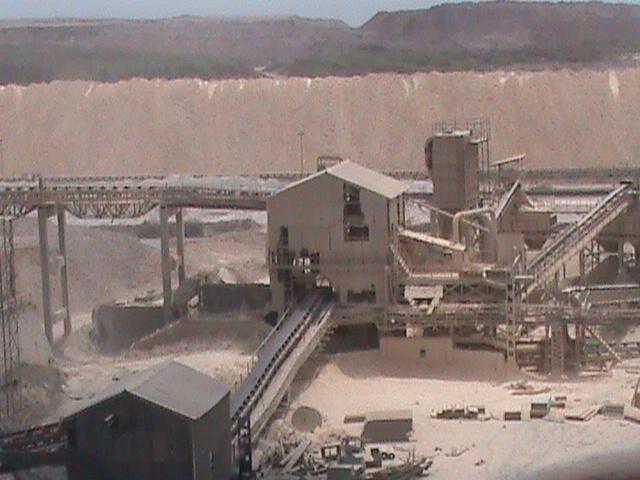 (1) Conveying System for Crushing Plant.